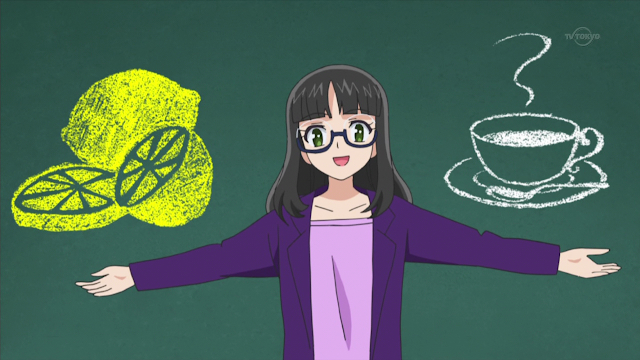 I can safely say without hyperbole nor fear of infamy that PriPara is the best lil girl show of all time. PriPara stars Lala, a girl who loves her spaghetti hot dog as much as she enjoys going to PriPara. 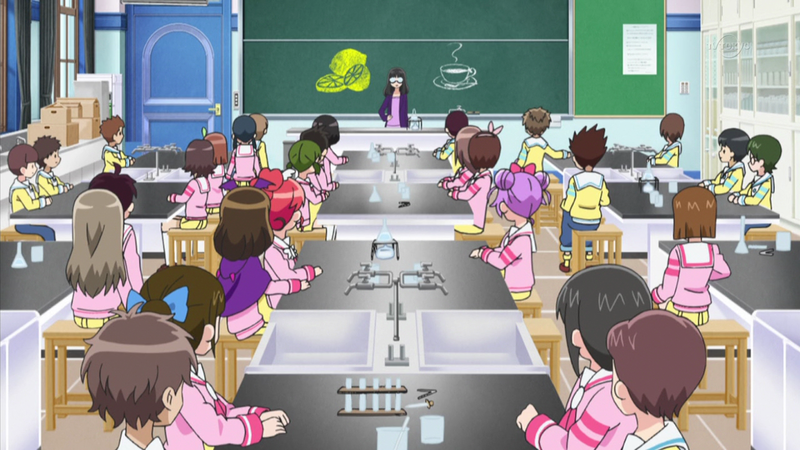 PriPara is a magical place where young women are indoctrinated using the power of music and dance to become "idols". All girls are sent a "friend ticket" when they reach middle school and are swiftly led down the path of the idol. Once an idol has performed enough "lives" and leveled up in the organization, they are involved in more nefarious activities. Will Lala's friends be able to stop her from being the "Divine Idol" that PriPara desperately needs?